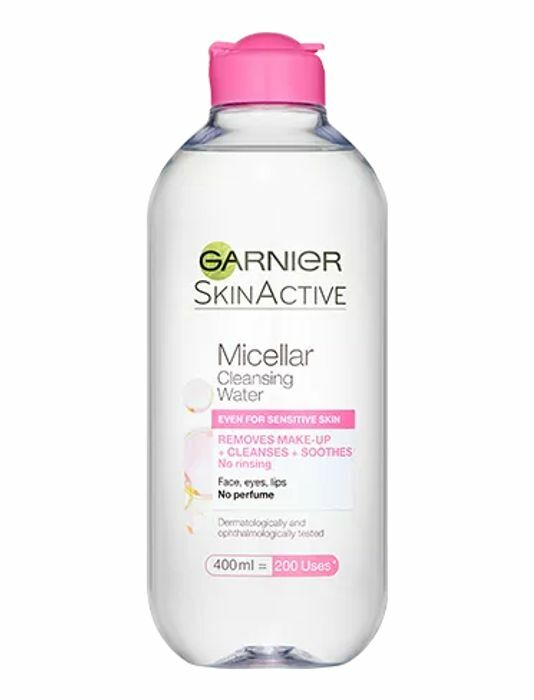 On Wednesday the 6th of February I received this email from Superdrug offering me a free 125ml bottle of Garnier micellar cleansing water worth £1.20. The offer is attached to my own Superdrug Health & Beauty card, so unfortunately you’ll need to check whether you’ve been selected for this offer too. The subject of the email was “Psst *name*, this is just for you…” if that makes searching for it easier. Although the number of points you get from the Superdrug card isn’t very generous, this is the third time I’ve received a small gift like this in my emails. So it’s well worth signing up! We reviewed all of the beauty loyalty cards out there, and Superdrug came out towards the top. Have you ever received a gift from using a loyalty card? Hi zerocenturyzero i got mine this morning. Thank you for sharing this and rembering us to look at our emails once again thank you. I never get any emails from superdrug. May be I didn't sign up properly or I am not buying from there enough. I also received an email saying that I can get a free bottle of Garnier Micellar Water. I'm getting it next week. Really surprised and grateful. All they want is a review, which I'll do no problem. Thank you for sharing this. I should be more careful reading my superdrug emails next time.